Recommended Tracks:"BLUE," "Icon," "Fallen," "Lost Boy"
“Fallen” was released on December 4th, 2016, and with it came the announcement of SYRE, Jaden Smith’s debut album. 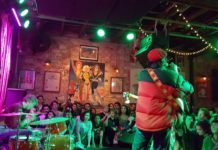 It was unique, atmospheric, and paired with a cool music video, it generated a fair bit of buzz. 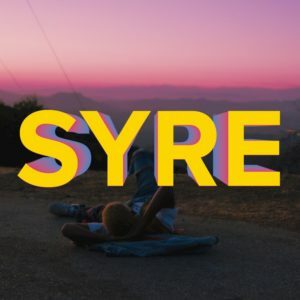 Almost a full year later, SYRE has finally been released. In that time, Jaden debuted other singles such as “Batman” and “Watch Me,” followed by music videos, and featured on projects from A$AP Mob and Tyler, The Creator. 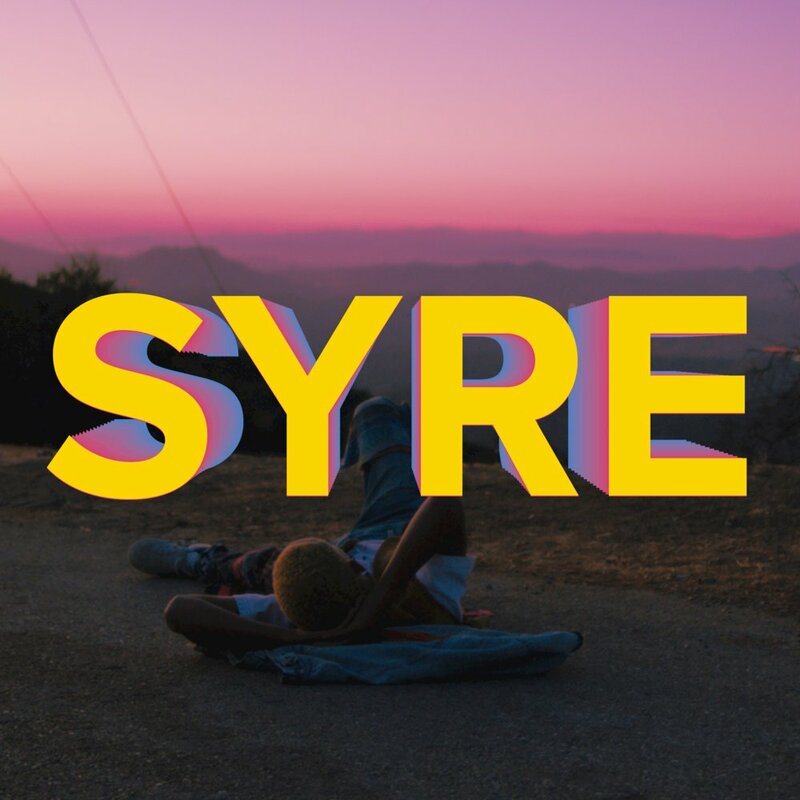 He’s kept himself busy, and now it’s safe to say that SYRE was worth the wait. After all this delay, Jaden made us wait just a little bit more after you hit play. 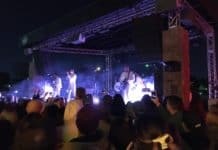 The album starts out with a four-part track that begins with his sister, Willow Smith, singing over a sparse instrumental, before Jaden finally comes in. The track’s title is “BLUE,” and each letter is a separate part, completely different from the rest, yet definitively part of the same song. It’s grandiose and completely over the top for an intro, but that’s what makes it so endearing. Although it’s the strongest track on this release, what follows is by no means weak. Many of the songs after “BLUE” continue the trend of being bombastic, and there are three more tracks that are 6 minutes or more. 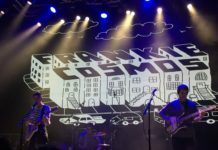 They go through different phases, building up to a peak before tearing it all down to minimal instruments, only to build back up. With that being said, the production on this release is fantastic. Lido is the mastermind behind “BLUE” as well as a couple other cuts, and pushes the album above and beyond the expectations. The mixing and mastering is well done, so it has a very clean sound. Even when there are a lot of different sounds going on at the same time, it doesn’t get muddy. This isn’t the only moment where Jaden wears his inspirations on his sleeve. “Watch Me” sounds an awful lot like another Kanye track, “Black Skinhead.” “Batman” sounds like “Jumpman” by Drake and Future, and his flow on “Breakfast” is the same as BROCKHAMPTON’S Dom McLennon on “STAR.” The later also contains references to Childish Gambino and Kendrick Lamar, making it very evident that he looks up to a lot of different artists and is not afraid to pull inspiration from them. This is not to say the whole project is sullen, there are many braggadocious tracks, one of the best being “Icon,” which has him listing all his accomplishments. It samples the beginning of a Cab Calloway song from the 60’s, leading to a sound reminiscent of Jay-Z’s 4:44, but more upbeat and aggressive. 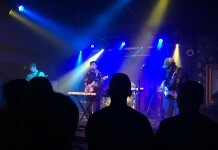 “Breakfast” also demonstrates a lot of confidence, and the lyrics are engaging. It contains a beat switch halfway through that keeps it interesting, although it is disappointing that the A$AP Rocky feature is not an actual verse, but rather him talking during an interlude before the beat change. “What you call an icon livin’? With a total of 17 tracks, clocking in at over an hour, SYRE is a long record. There are no songs that are bad, but it could have still benefitted from cutting out some of the more mediocre ones. Cuts like “Rapper,” and “The Passion” are some of the weaker ones that could have been pulled to trim it down. SYRE closes with a self-titled spoken word poem that details Jaden’s life. Syre being one of his middle names, it’s only fitting to be about himself. It details how he feels, confused, lonely, and broken, like much of the project explains. Despite doubts, SYRE is a very strong debut album for Jaden Smith. It contains excellent production, clever wordplay, and promising technical abilities. Although it takes a lot of inspiration from others, maybe now the lost boy Syre will find himself, and create an even more unique sound that’s distinctly his. Almost a full year after announcing this release with a music video for his first single, "Fallen," Jaden Smith finally delivered his debut album, and it was well worth the wait. It features clean production, clever lyricism, and promising technical abilities. Jaden takes a lot of inspiration from other artists, but also displays a lot of unique creativity. It'll be exciting to watch how he grows into his sound.